A font improves the readability, presentation and meaning of a text message. Before the advent of computers, people wrote in their own handwriting to make posters and advertisements. 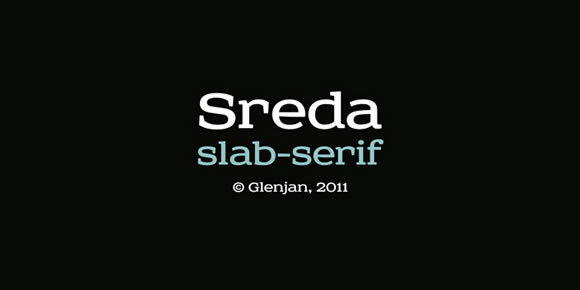 But today, there are so many fonts available, making it easy to create designs and letters with unique effects. 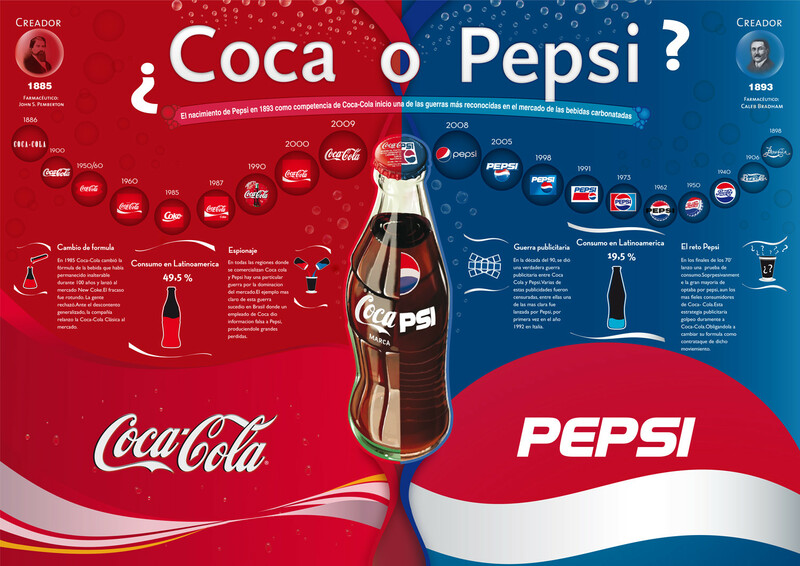 Graphics, web and logo designs use different styles of fonts to make their meaning and style unique and distinctive. The font in which an article is written gives it a special meaning. An article written in bold, crisp font makes it formal while one that is written with handwriting font makes it more personal. Thanks to the developments in the field of designing and printing, there are numerous free handwriting fonts available nowadays. Handwriting fonts are becoming popular as they add a personal touch to the message. These fonts make a message stand out from the rest of the text that is written in standard fonts .The handwriting fonts are unique and different from each other, like an individual’s handwriting. With curves, straight lines and swirls, these handwriting fonts convey different messages and emotions to the reader. The following post includes 33 handwriting fonts that are unique. They give a personal touch and meaning to the message, making it distinctive. If you liked our selection, perhaps these other posts will interest you too, Letter Fonts, Number Fonts, Typewriter Fonts and Old English Fonts. All designers make mistakes. Craig Minchington examines the most common howlers, and how to avoid them. Without a clear idea of what the client wants you can end up making matters complicated for yourself. 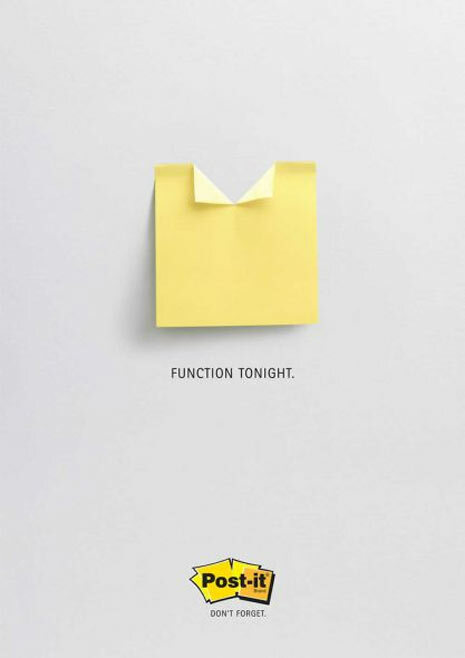 A lot of time can be wasted procrastinating, or working up design ideas that may not be relevant to the client’s needs. Instead, you need to read and understand the brief carefully from the start, make notes, brainstorm and try to keep in contact with the client to ensure that what you are working up is heading in the right direction. Knowing how to set up your files correctly from the start is vitally important. There are many things to consider depending on the output of the work. Print work is generally set up as CMYK and at 300dpi, whereas work for the web should be RGB at 72dpi. Remember to consider bleed, trim and safety areas. Before sending to print, think about your file formats, outlining fonts and colour profiles. Since here at WDL we believe that having a lot of fonts in our libraries is never enough, we decided to gather some new beautiful and useful free fonts to show you. Today we have eight different styles to add personality to your designs, so check them out. If you’ve been a reader of WDL for a while, you’ve probably noticed that we try to make your life a little easier. One way we do this is by finding high-quality freebies for you to use in your designs. If we spend the time hunting them down, you don’t have to. That way you can focus on doing the fun stuff, like creating amazing work. 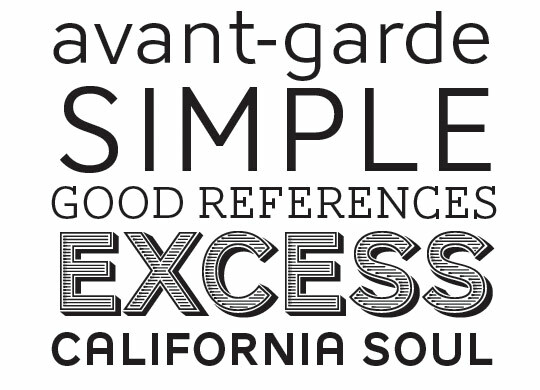 With that in mind, here we’ve rounded up 10 new high-quality fonts. Enjoy! A fan of irony, an odd news item grabbed my attention, “The University of Wisconsin at Green Bay is swapping Arial for Century Gothic for their email system. It is believed that students will save ink when they print their emails. Readers politely posted that this is yet another reason to switch to “Garamond” and debate ensued, and then this guy sketched popular fonts on a wall and measured the ink left in the pen! Web fonts, cheeky controversy, and constant innovation abound online and offline! 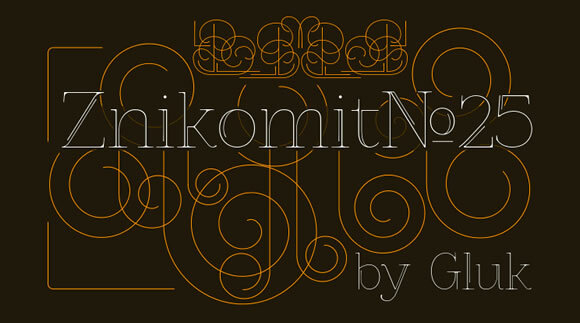 Candidly speaking, web fonts, became a hell of a lot more interesting over the past year with Typekit’s release. In fact, Typekit has proven itself a web design game-changer both in business and in rendered page. Typekit, a product and business eco-system that blew by the bureaucracy of type vendors agreeing on universal licensing and browsers deciding on what fonts to support, and rapidly and forever changed web design in both beautiful and controversial ways. @Zeldman does a great job exploring issues of licensing v. owning, and I’d rather encourage you to read his words than attempt to resummarize his succinct poetry in my prose. I did, however, bring @Zeldman’s timely post up with Jeff, who explained that he believes Typekit’s model isn’t about a “rent v. buy” proposition. Typekit, like Spotify, and many other service businesses living in the cloud, is a professional hosted service. 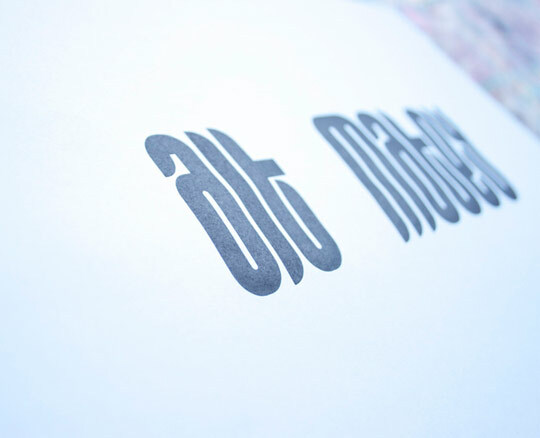 Instead of a constant soundtrack of music and lyrics, users have a constant stream of licensed fonts. As for the issues around explaining an ongoing licensing fee, Jeff admits that he and the Typekit team are continuing to work on ways to help designers do a better job of explaining this proposition. Skirting Web Standards or Towing the Line?